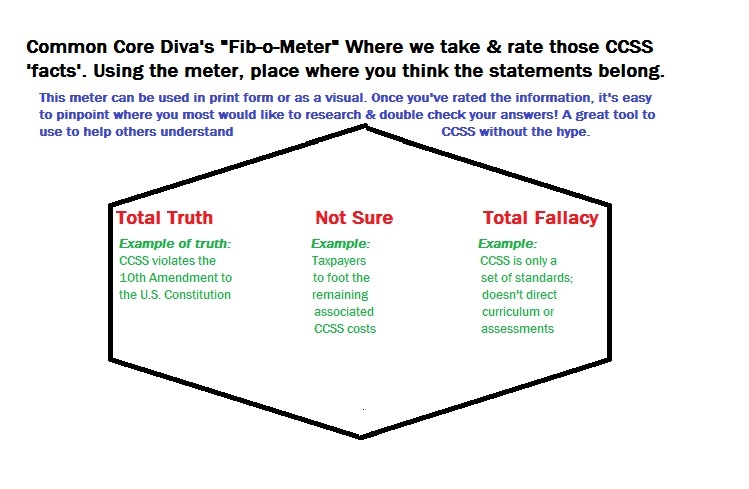 FOM Friday: CCSS “Can’t Be Wrong”?! What Could Possibly Be ‘Right’ About Common Core? In today’s post we’ll measure the latest ‘new evidence’ about Common Core in the classroom. Let’s get the Fib-o_Meter fired up! 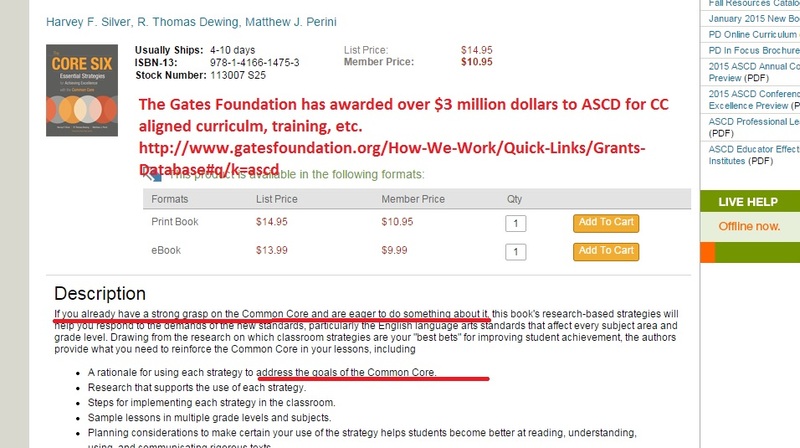 “Total Truth”, Gates funded ASCD Common Core resources since 2011. The new book that’s got the Fib-o-Meter all fired up? “17,000 Classroom Visits Can’t Be Wrong” by authors John V. Antonetti and James R. Garver, the designers of the Look 2 Learning model of classroom walkthroughs. ASCD is so proud of this book that you can not only buy a copy off the website, you can get a sample download of the book. 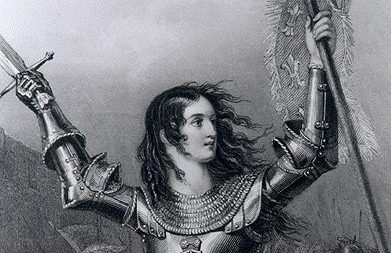 From a post I wrote as a guest on LadyLiberty1885’s blog last year is this excerpt. It shows that influences among leaders in schools, etc. AXA (partners with both the PTA, NEA, and the AASA). Interestingly enough, they also give out lots and lots of scholarships in America. (Find out what AXA is: https://us.axa.com/home.html) *Note: be sure to look at the Foundation arm, as well as the corporate one. *Note: Be sure to look at all the curricula resources under the “Learn What We Do” tab. Not to be left out of all the CCSS support from afar, the NASSP, has ‘friends’ too. Well, I’m not sure about you, but I think the Fib-o-Meter’s dealt enough “Total Truth” for one day AND exposed enough “Total Fallacy” as well. The original statement the ASCD folks claimed was “17,000 Classrooms Can’t Be Wrong”. I know as long as Common Core is involved, those 17,000 classrooms will be grossly under-served. Right along with the millions of other classrooms left OUT of the book! As far as those ‘Classroom Walk Throughs’ and how they relate to Common Core?..that’s another article unto itself.